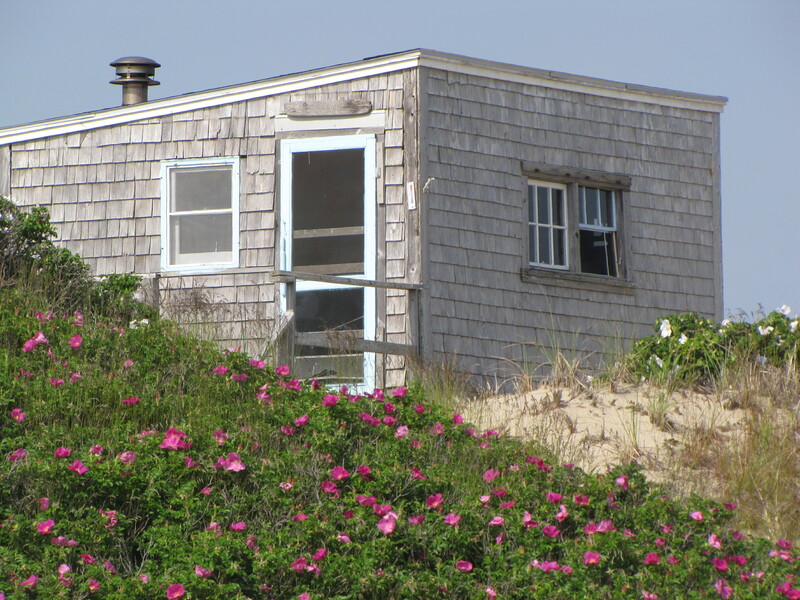 June 2010 – IT IS MID-AFTERNOON Saturday on our first day in a small, one-room shack in the dunes of the Cape Cod National Seashore in Provincetown, Massachusetts. I have just awoken from a nap. She is out walking. It is warm and windy, and the screens are whistling. We packed incrementally over the past few days, but inevitably still forgot some things, most importantly our sleeping bags. Fortunately, on the way we were able to purchase three pillowcases, two sheets, and a comforter in excellent condition for $10.89 at a thrift shop in Wellfleet. 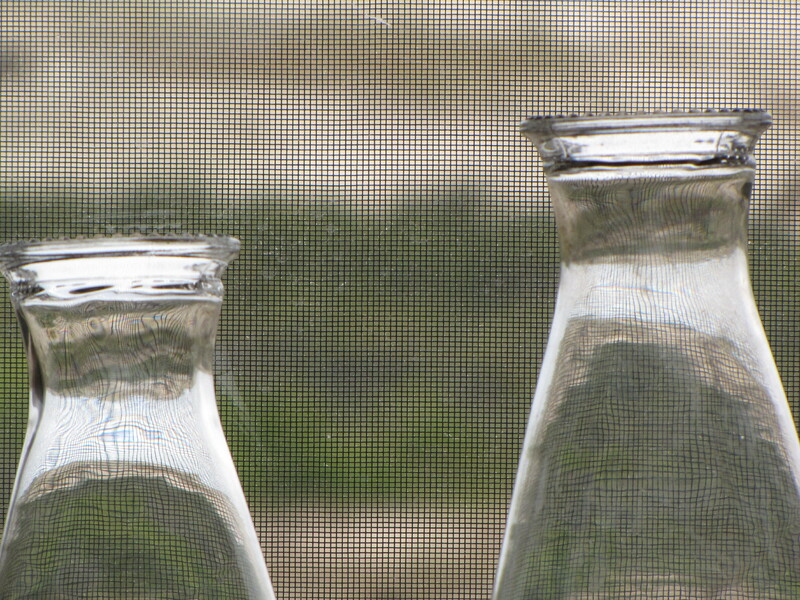 The slow, circuitous drive through the dunes in the back of a pick-up truck, the exchange of guests and gear at Thalassa and then Euphoria, the instructions about drinking water, where to find the pilot light on the gas refrigerator, how high to keep the kerosene lamps, and making popcorn for the privy are all part of the transition ritual. Then we are by ourselves. Our shack, one of 18 along a five-mile stretch, is a remnant from the 1920s and 1930s. Individually and collectively, they have had unusual histories, from their beginnings as retreats for Coast Guard surfmen walking the beach at night, to decades of casual use and bohemian activity by writers, artists, and other lovers of solitude, from playwright Eugene O’Neill and photographer Walker Evans to writer Jack Kerouac and the painters Boris Margo and Jan Gelb. Since the early 1960s the shacks gradually have been passing into the hands of the federal government overseeing the Cape Cod National Seashore, and there has ensued a protracted public debate about their continued existence and use, which still continues. 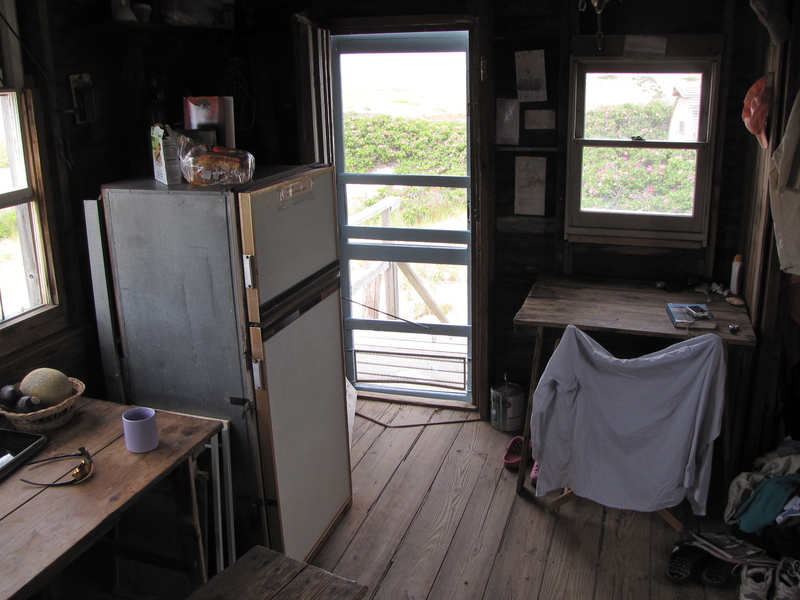 As a district, though, the shacks are now eligible for the National Register of Historic Places, not for their architecture — there may not be an original board left in these wind-swept structures — but for their cultural history and the rare experience of solitude they continue to provide in the fragile and shifting dunes. Except for the handful of people who make the 25-minute walk to the beach here from town, and the daily pass-through several times of tourists with Art’s Dune Tours, mostly in the afternoon, the shacks amid miles of sea, sand and sky remain blissfully free of signs of civilization.